Hi, Nice to Meet you all . Sony had invited press people to Hilton Hotel in Copenhagen to see the new 2010 Bravia line-up. 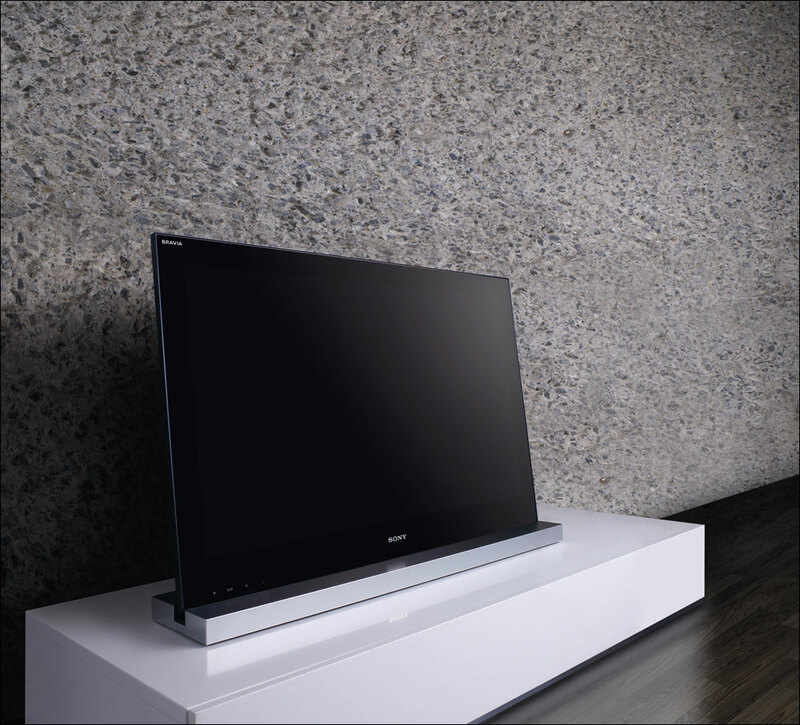 FlatpanelsHD participated and were able to get a closer look at most of the new Bravia ranges. Here we give you the full overview, prices and lots of pictures. 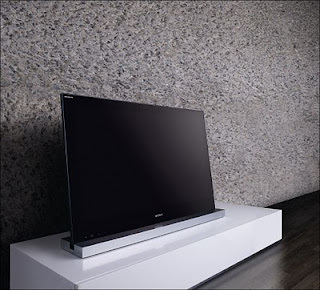 Check out the overview tables at the bottom as well to compare the different Sony Bravia ranges. Please note that all prices have been converted from Danish suggested retail prices and may vary in other countries. FlatpanelsHD will soon receive some of the new Sony 2010 TVs. Reviews will be online soon. Subscribe to our Newsletter to receive an e-mail when new reviews are online.